LG 2-3G Tool v8.7 released. Lot of NEW. Like usually z3x provide very innovation and good solution. Direct UNLOCK all new quallcomm LG without WIPE. From now you can forget about losed network after unlock or problem with QCN after unlock. All simple just press unlock. OT-1009 – Pids Database Updated. OT-1011 – Pids Database Updated. OT-1012 – Pids Database Updated. OT-1013 – Pids Database Updated. OT-4003 – Pids Database Updated. OT-4009 – Pids Database Updated. OT-4013 – Pids Database Updated. Vodafone 975 – Read info/Direct Unlock. OT-6014X – Read Unlock Codes (No Root Needed)/Direct Unlock Already Supported. OT-6016 – Read Unlock Codes (No Root Needed)/Direct Unlock Already Supported. OT-6016A – Read Unlock Codes (No Root Needed)/Direct Unlock Already Supported. OT-6016X – Read Unlock Codes (No Root Needed)/Direct Unlock Already Supported. OT-6016D – Read Unlock Codes (No Root Needed)/Direct Unlock Already Supported. OT-6016E – Read Unlock Codes (No Root Needed)/Direct Unlock Already Supported. OT-7040T – Read Unlock Codes (No Root Needed)/Direct Unlock Already Supported. OT-7040N – Read Unlock Codes (No Root Needed)/Direct Unlock Already Supported. OT-5050X – Read Unlock Codes (No Root Needed)/Direct Unlock Already Supported. OT-5050Y – Read Unlock Codes (No Root Needed)/Direct Unlock Already Supported. OT-5050 – Read Unlock Codes (No Root Needed)/Direct Unlock Already Supported. OT-6050Y – Read Unlock Codes (No Root Needed)/Direct Unlock Already Supported. OT-6050A – Read Unlock Codes (No Root Needed)/Direct Unlock Already Supported. OT-7050Y – Read Unlock Codes (No Root Needed)/Direct Unlock Already Supported. OT-P330X – Read Unlock Codes (No Root Needed)/Direct Unlock Already Supported. Z3X Samsung PRO 23.9 Released. Time to give solution public… for unlock new qualcomm without root. Posted in GPGIndustries News, GSMHosting News | Comments Off on Z3X-BOX Samsung Update .V23.9 Pro. New Security Qualcomm Reset MSL without ROOT. ZTE Meo Smart A75 – Unlock/IMEI/Flashing/Format/etc..
Z3X Samsung PRO 23.8 Released. P.S. Some one have to think before called update 1st world.!!!!! Some one else should not trust this fake words!!! Fixed flashing bugs for Huawei Y330, G730. Improved flashing and saving scatter on some models. 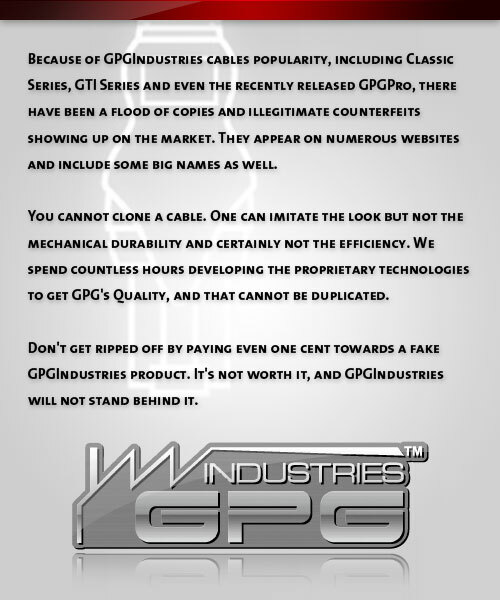 World’s 1st & Very Unique Solution Only Available at Gcpro !! Note:not tmobile app locked yet. only phone which ask for code !! Added Samsung PXA1908 Reset efs support in download mode. Added Samsung SPD Reset efs support in download mode. Added Samsung Exynos Reset efs support in download mode. Note: do not use full flash with this. if have any issue or want format use recovery wipe data or format from settings. Samsung readinfo uart & cert write will show warranty flag. SPD CERT READ method efs will be backup now. EE REMOVE now work for exynos too. Improved android universal FRP via adb and root some case it was fail. There could be many phones which are not supported. This feature is not model dependent, exe will scan and remove frp or privacy if exist. (Added posibility to select manually backup location). HTC 816G – Direct Unlock/Read Unlock Codes/IMEI Repair. MicroMax Bolt D303 – Direct Unlock/IMEI Repair/FRP Reset/Flashing/Format. Olyster T72HM – Direct Unlock/IMEI Repair/FRP Reset/Flashing/Format. Allview X2 Soul – Direct Unlock/IMEI Repair/FRP Reset/Flashing/Format. Allview X2 Soul Mini – Direct Unlock/IMEI Repair/FRP Reset/Flashing/Format. Allview A5 Easy – Direct Unlock/IMEI Repair/FRP Reset/Flashing/Format.